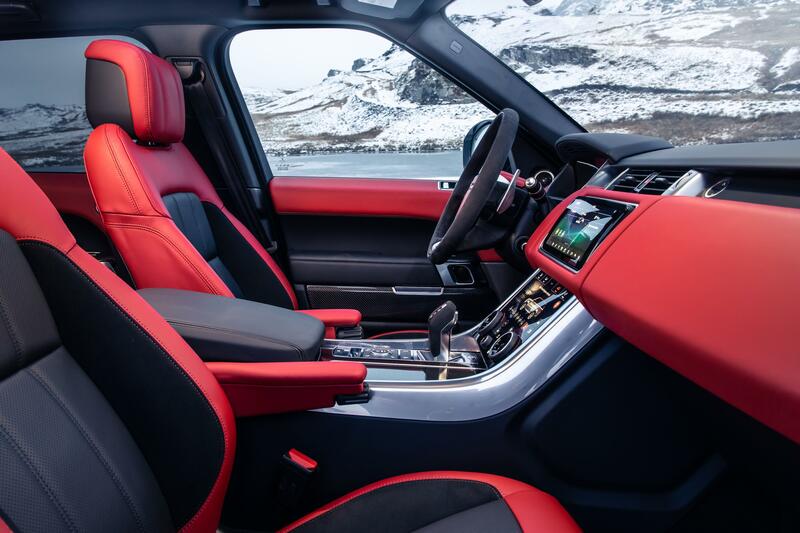 Wednesday 13 February 2019, Whitley, UK: The Range Rover Sport effortlessly combines dynamic on-road handling, luxurious refinement and trademark Land Rover all-terrain capability. The introduction of an all-new 400PS in-line six-cylinder 3.0-litre petrol engine enhances performance, refinement and responses along with improved fuel economy. Available initially on the special edition HST model, the all-new 400PS* Ingenium engine is more responsive and better balanced than the previous V6 petrol. 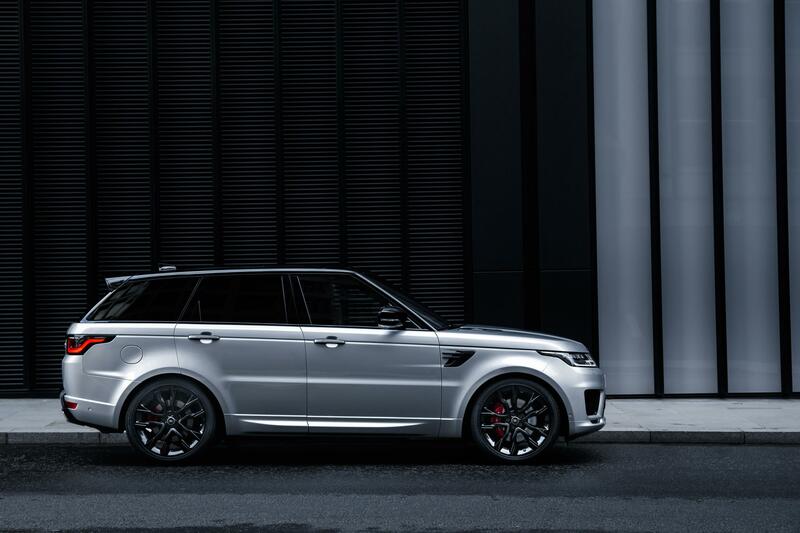 With 550Nm of torque, it powers the Range Rover Sport from 0-100km/h (0-62mph) in 6.2 seconds (0-60mph in 5.9 seconds) and to a top speed of 140mph (225km/h). 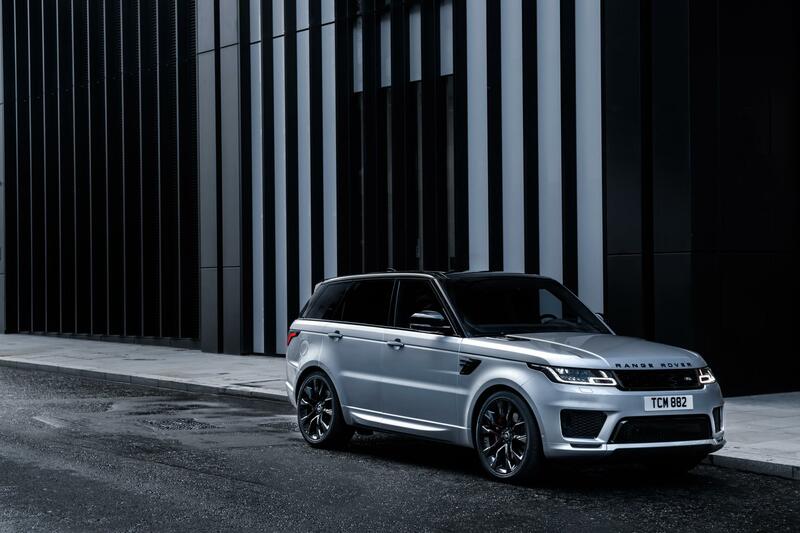 The smooth and responsive new six-cylinder unit has an innovative combination of advanced features, including the introduction of an electric supercharger to deliver immediate power response. 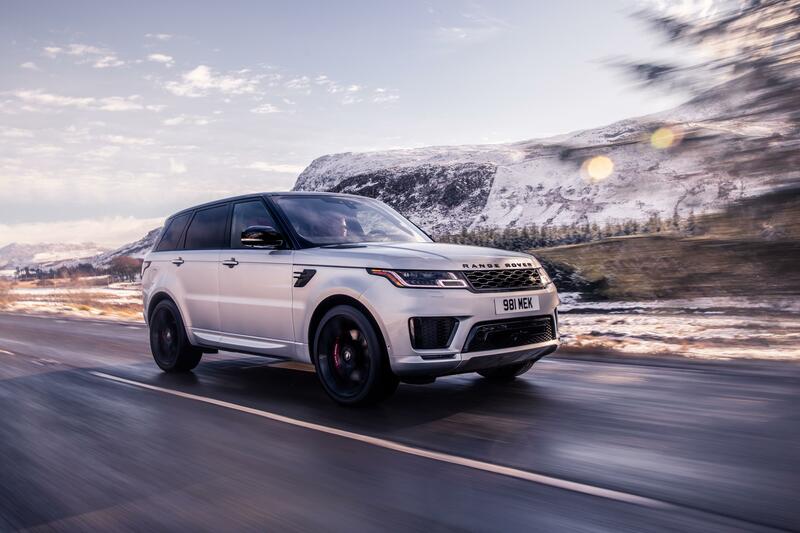 Able to spool fully in just 0.5 seconds at up to 120,000rpm via a direct connection with the throttle, the new technology virtually eliminates turbo lag. These performance-boosting technologies work alongside a new Mild Hybrid Electric Vehicle (MHEV) powertrain that is underpinned by the new engine, bringing enhanced efficiency to the range with fuel economy of 30.5mpg (9.3L/100km) and CO2 emissions of 213g/km** (under NEDC equivalent combined). 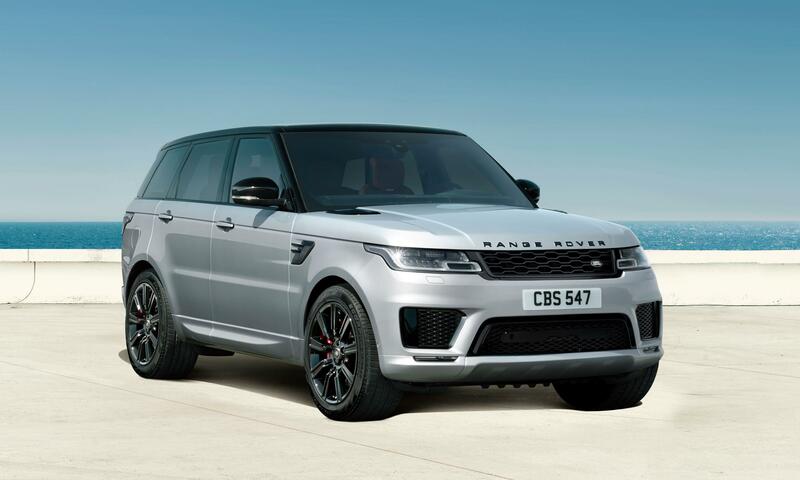 This is the latest step Land Rover has taken towards meeting its commitment of offering an electrified option on all new models from 2020. 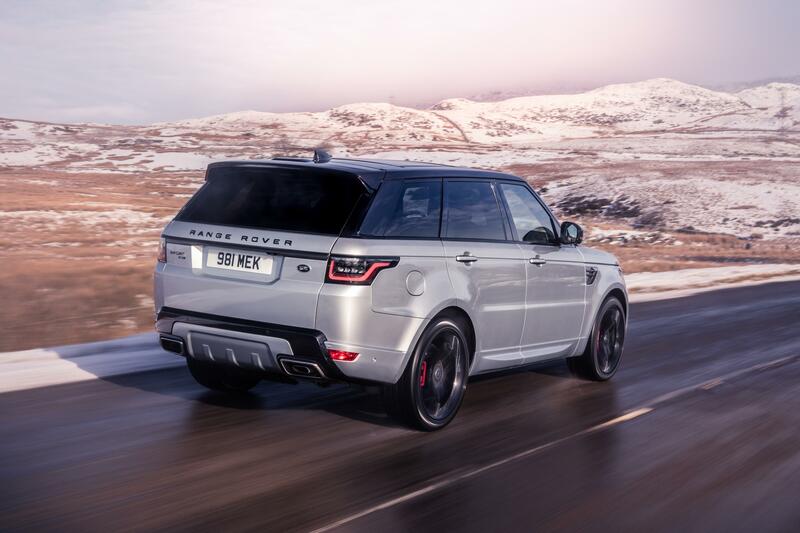 The clever system is based around an all-new Start-Stop system that switches off when stationary and pairs the latest 3.0-litre engine with an electric motor. This allows the system to harvest energy through regenerative braking and store it in a 48V battery for later use, such as when pulling away from a standing start. 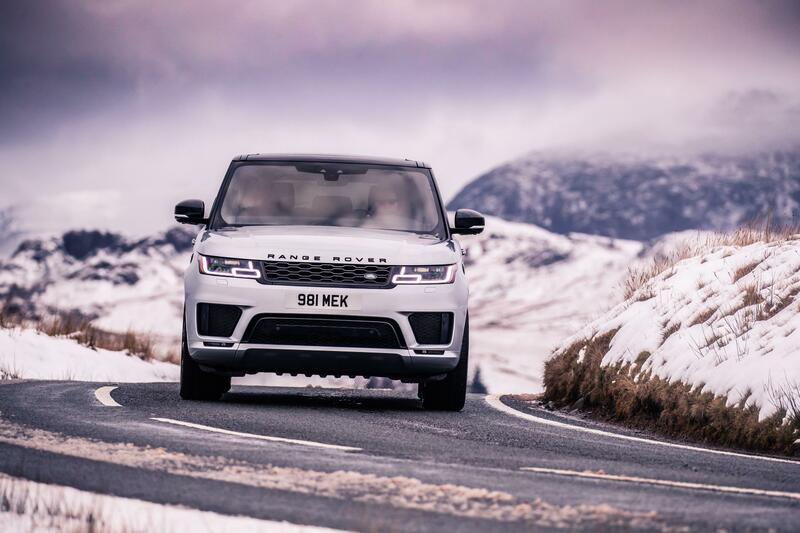 Nick Rogers, Executive Director of Product Engineering, Jaguar Land Rover, said: “In-line six-cylinder engines are inherently better balanced than V6 designs and our all-new Ingenium unit builds on that promise to optimise efficiency in all operating conditions. Inside, the 16-way Dynamic front seats feature an updated colour pattern with suedecloth detailing on the steering wheel and gear lever, Satin Chrome gear shift paddles and an HST badged facia. In addition, the available suite of safety enhancements includes optional Adaptive Cruise Control – featuring Stop & Go and Steering Assist – alongside High Speed Emergency Braking. 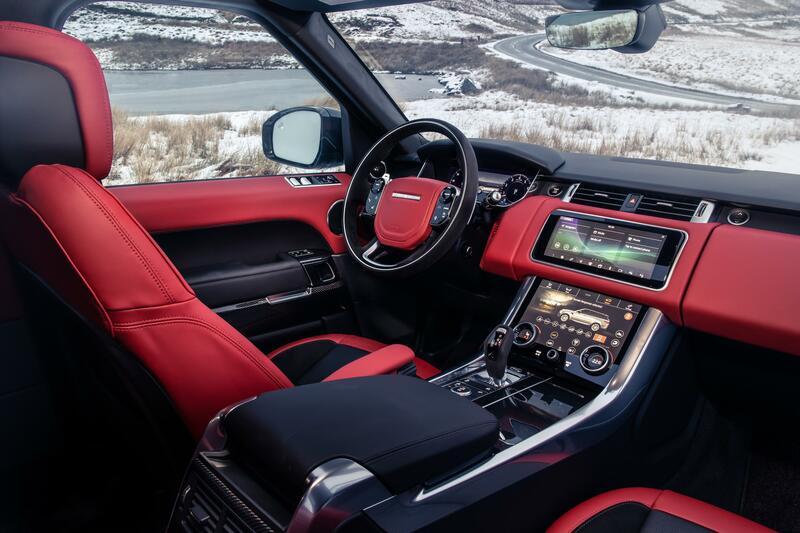 Owners will also benefit from traditional capability features, such as Terrain Response 2.